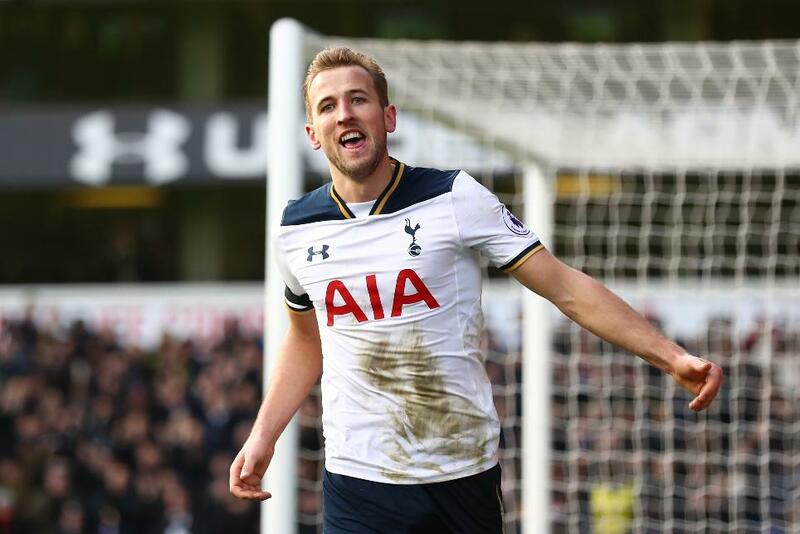 Tottenham Hotspur eased into second in the Premier League with a comfortable win over West Bromwich Albion, their sixth in a row, thanks to Harry Kane’s hat-trick. Kane opened the scoring at White Hart Lane after 12 minutes, finishing Christian Eriksen’s pass. Eriksen helped to double the lead 14 minutes later when his shot hit Jonas Olsson and then Gareth McAuley, whose deflection diverted it into the net. West Brom emerged more competitive after the break but, despite the departure of Jan Vertonghen through injury, it was Spurs who continued to score. Kane got his second from Kyle Walker’s cross on 77 minutes and claimed the match ball for the third time in the league after a one-two with Dele Alli five minutes later. His 13th PL goal puts him one behind Diego Costa, who leads the race for the Golden Boot. Despite defeat, West Brom’s ninth position is not under threat.